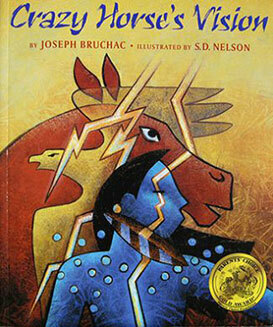 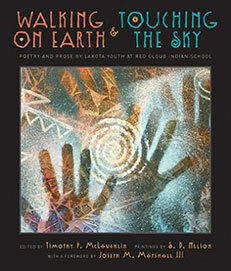 Poetry and Prose by Lakota Youth at Red Cloud Indian School. 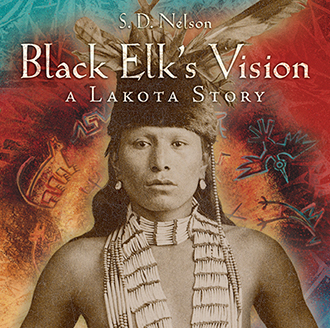 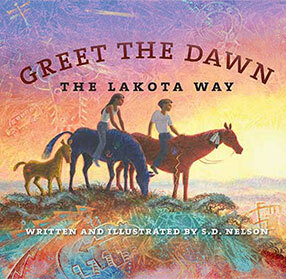 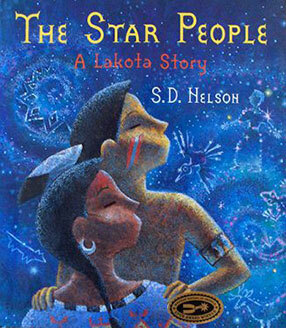 This is an exceptional poetry collection written by Lakota students in the fifth, sixth, seventh, and eighth grades at Red Cloud Indian School on the Pine Ridge Indian Reservation in South Dakota. 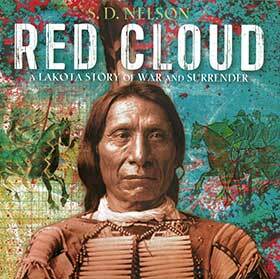 The historic school was founded in 1888 at the request of Chief Red Cloud of the Oglala Lakota. 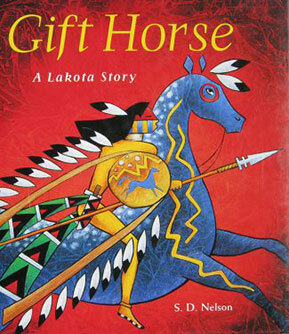 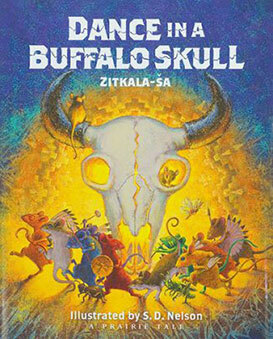 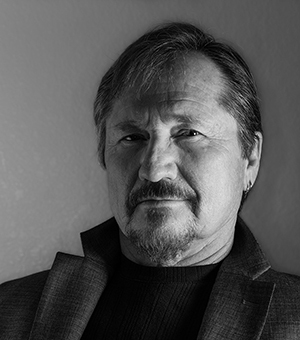 The poems enable readers to learn about the unique lives and heritage of students growing up in such distinctive circumstances and straddling cultures. 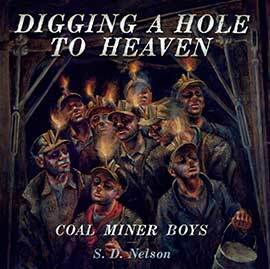 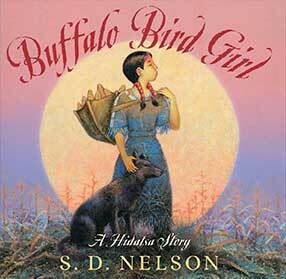 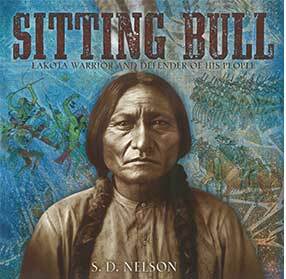 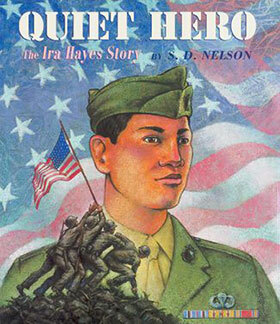 The collection was compiled by a teacher at the school, working with school administrators, and contains never-before-published artworks by award-winning artist S. D. Nelson.